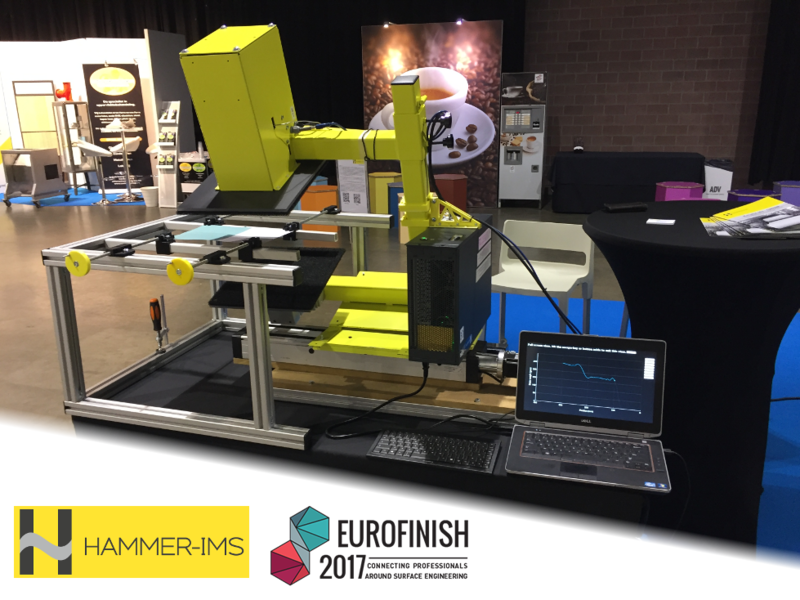 Hammer-IMS shows a contactless coating thickness measurement at Eurofinish in Haasrode Belgium the coming days. Our CURTAIN-demo setup shows how we can provide clean solutions for contactless coating thickness measurement, e.g. for textile coatings. Come and discuss your project with us even it requires ATEX certification. www.eurofinish.be.